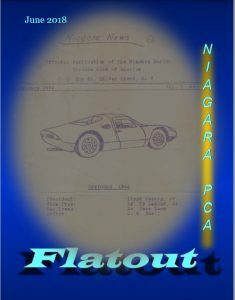 June is here and so is the latest edition of the Flatout. See what our members have been up to lately. Click on the cover to see what’s inside.